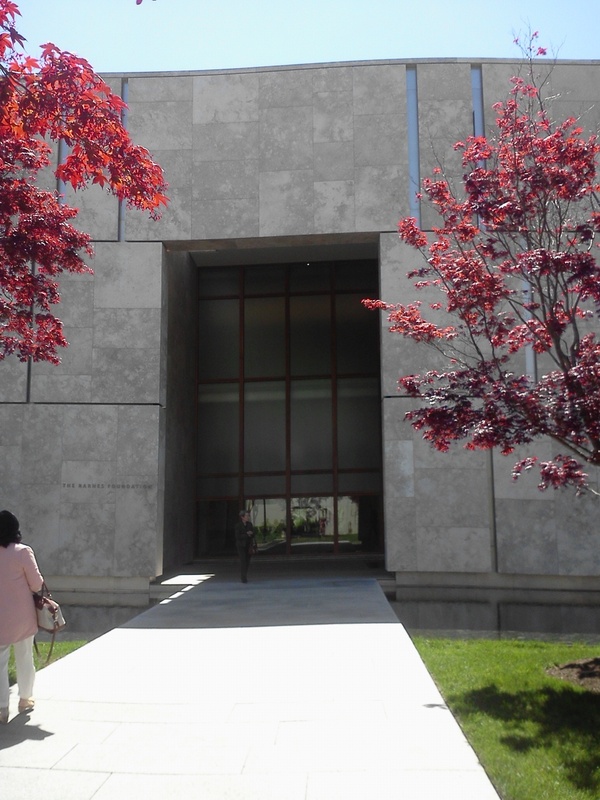 The history that the barnes foundation is vast, and some what heart breaking. Albert Barnes followed his heart and achieved a true sense of greatness within the art world. Unfortunately I would have to say the achievement was controversial and, at the time, an invasion of Dr. Barnes’ Rights. If you are from the Philadelphia area and have read a paper or watched the news in the last decade you have seen the amount of coverage dedicated to this collection. If you are not familiar with the situation I will now give you a brief idea of the controversial situation I am speaking about. I would also recommend a movie called Art of the Steal which has been shown on premium channels and can be found on Netflix which walks you through the situation in great detail. Albert Barnes grew up in the Philadelphia area, where he attended the University of Pennsylvania. In his career he was responsible for inventing an eye drop given to every baby born to avoid blindness. This inevitably this made Dr. Barnes a wealthy man. He collected artwork from the greats such as Renoir and Picasso but at the time people did not recognize the greatness he had acquired. From that point on Barnes made it his mission to use his collection to help educate teachers and students. The foundation was created in Lower Merion. Many things have happens since then but over time the collection has been moved out of the original location in order for it to be more accessible to the Philadelphia area. Reserve online or call 215.278.7200. Starting May 1st, audio guides are now included in the price of admission. My trip to the Barnes was spontaneous and let me be clear that was my first mistake. Although the Barnes has been moved to make it more accessible you need to by a weekend ticket almost a month in advance which obviously makes the trip very inconvenient. In order to get into the museum we needed to purchase a membership because as a member you do not need to book tickets in advance. The employees seems pretentious and somewhat rude. I am educated I am completely aware of the collection that lies behind those walls but I was hoping after the millions of dollars spent in honor of accessibility I would have the ability to walk into the museum. Additionally, bags are measured before entrances because they have had issues with bags interfering with the collection. Therefore is your bag is too large you are required to check it and they give you a small clear bag to carry with you. The bathrooms are also completely removed from the collections on the lower level and it was very difficult to get to them due to the crowds. Unfortunately the museum was completely over crowded because even though the pieces are in a new building they have kept the exact same dimensions of the original rooms in order to keep the authenticity of the ensembles Dr. Barnes created. Let me be clear the room was so packed that a visitor knocked something over while I was in attendance. The security is friendly and you will have a lot interaction with them because they are doubled up in practically every room warning you over and over to be aware of the lines that have been put on the floor to keep an appropriate distance. The saving grace of the visit is that each piece of work you see takes your breath away. Dr. Barnes unique placement of work truly leads your eyes to see things that you may not have seen otherwise. There are so many famous works there it almost takes away from how significant each piece is on its own. You find yourself saying oh just a few more Reniors when in reality its amazing to find all of these pieces in one place. My favorite works through out the museum were pieces done by an.artist names Glackens. I had not heard of him prior to visiting but he is from the Philadelphia area and I really loved the work. 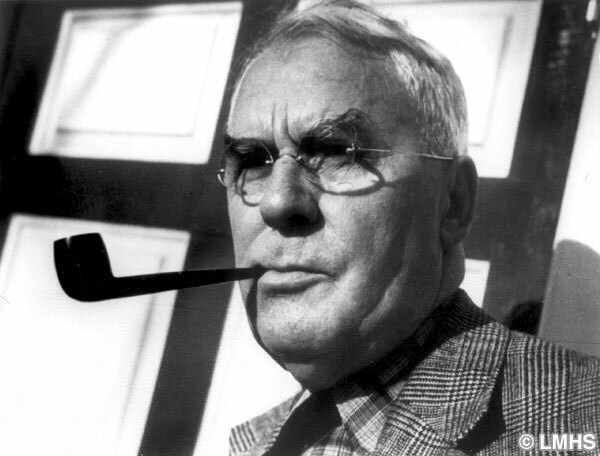 I am torn on my position of the Barnes. 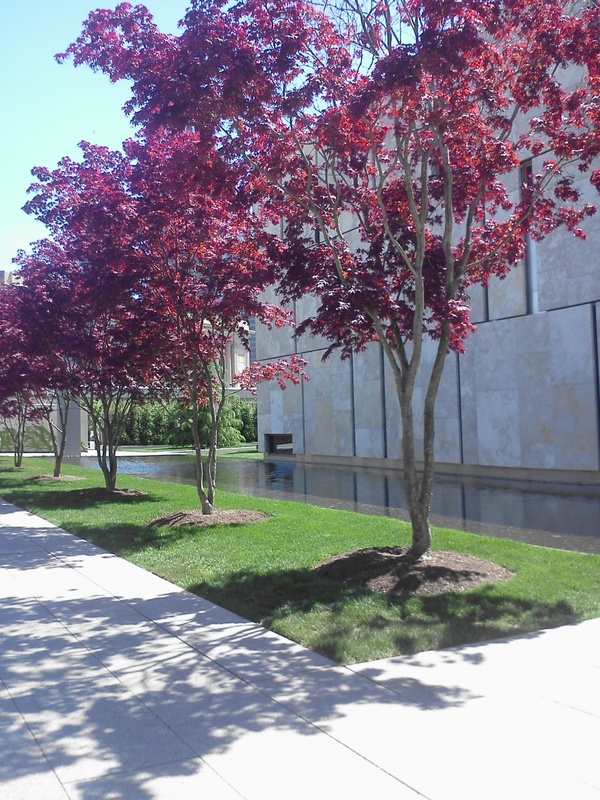 The overall uniqueness that the Barnes Foundation once had has been washed away by a higher power. Unfortunately this happens but its sad to see the original building go because I truly feel that added so much to the overall experience. The old building gave you the overwhelming experience that this was all acquired due to one man’s taste and his goal of furthering the education of art no matter what others thought. Dr. Barnes was a visionary and no matter where the collection may be that fact will never change. Too bad your not in Australia, but I love the challenge you have set your self that is why I have nominated you for the Liebster Award http://2craftand2create.wordpress.com/2013/05/13/2-be-nominated/ See if you want to participate.